Start Shopping With Cleary 365 We know it’s important to you to provide your customers with quick quotes and product information. With that in mind Cleary 365 was designed specifically for our lumber dealer customers so that they could provide the quickest and most efficient turn around to their customers. Cleary 365 is a website that provides real-time access to inventory, pricing, and credit information. Click here for more information. 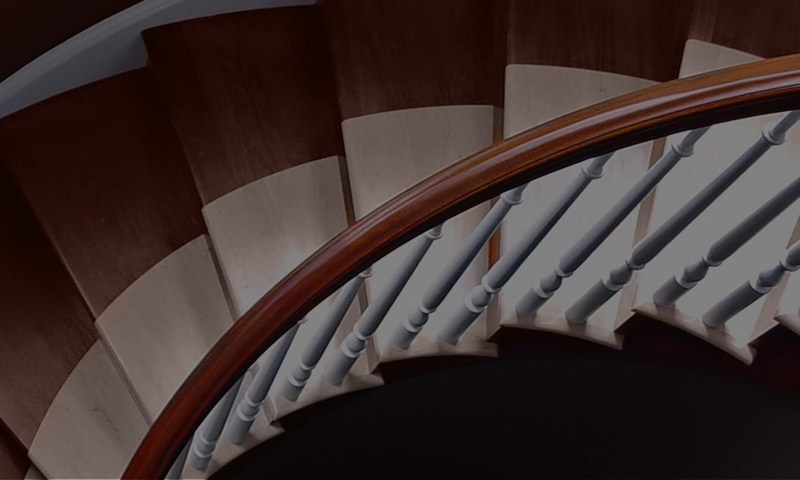 Cleary Millwork Stock Stair Catalog When it comes to stairway needs, Cleary Millwork offers it all: Stairparts, Custom Stairparts, Preassembled Stairs, Spiral and Attic Stairs. We offer a large stocking inventory of Fitts and Cooper Stairparts and our custom capabilities offer the end user endless options. Click here to view the catalog. Cleary Millwork’s Commercial Prefinishing Catalog is here! Cleary Millwork’s 2018 Interior Door Catalog is here!